Body contouring can be a solution for anyone struggling with sagging skin and stubborn fat deposits. SculpSure represents the gold standard of body contouring technology, a state-of-the-art laser that can melt away stubborn fat in as little as 25 minutes. At Gentile Plastic Surgery and Aesthetic Laser Center in Youngstown, Ohio, or Akron, Ohio, Dr. Gentile can use this technology to help you get the look you want. For more information, call the offices or set up an appointment online. SculpSure is a state-of-the-art body contouring procedure, the first FDA-cleared laser treatment for non-invasive reshaping and redefining of stubborn fat. The light-based technology allows Dr. Gentile to treat multiple problem areas in a short visit, often as little as 25 minutes, and it has a patient satisfaction rate of more than 90%. How do I know if SculpSure could help me? If you’re unhappy with the way stubborn fat deposits or sagging skin make you look, SculpSure could be a solution. Most people interested in SculpSure are over 40 years old, as the effects of aging become more and more difficult to hide. By removing fat and by reshaping what’s left more evenly and consistently, SculpSure can help your body remain in the shape you know and love as you age. Another major reason to explore body contouring is if you have recently lost weight, as many people find areas of loose or sagging skin just when they’re finally excited to be rid of that extra weight. 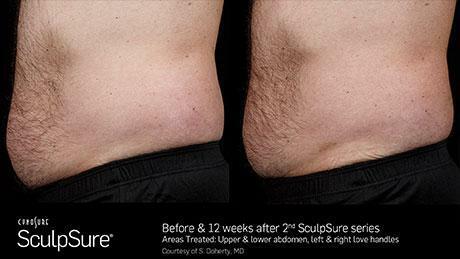 SculpSure isn’t one of the most popular body contouring systems by accident. The procedure can produce the results of more intense surgical procedures without any of the drawbacks that come with surgery. You won’t have to be anesthetized during the procedure, which can be completed in as little as 25 minutes. The SculpSure laser works at temperatures specially calibrated to keep your skin safe and undamaged while it does its work on stubborn fat deposits, and the Contact Cooling™ system ensures you’ll be as comfortable as possible. 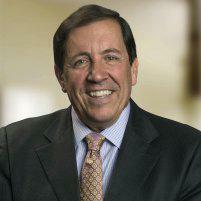 The procedure can be used on all skin types, with a 90% satisfaction rate. 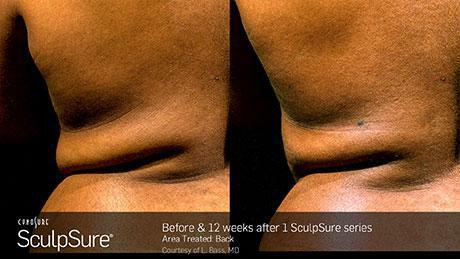 Body contouring may take a little while to see the effects, but the results of SculpSure are more lasting, precise and graceful than almost any other technique. You’ll typically start to see results in about six weeks, with optimal results by 12 weeks. If you’re interested in how body contouring can improve your look, or have any questions about SculpSure, call the office or set up an appointment online.